It’s been announced that Sekiro: Shadows Die Twice will be one of the prominent games featured at the PlayStation Experience Southeast Asia event taking place in Bangkok, Thailand on August 18-19. 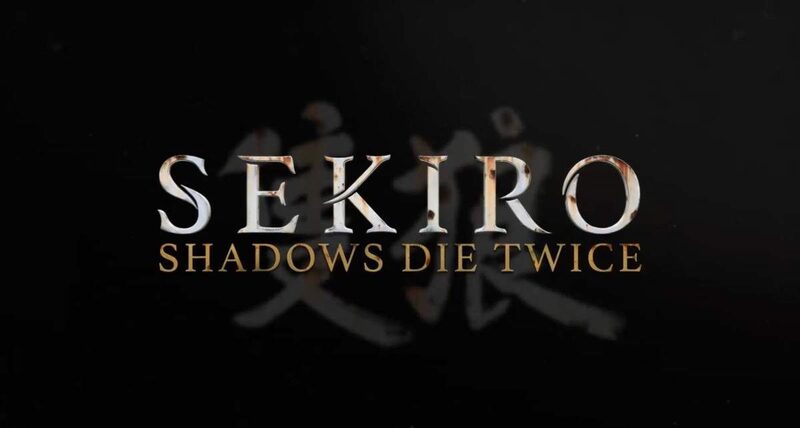 According to the official website, Sekiro will be one of the games playable at the event, along with the E3 builds of games like the remake of Resident Evil 2, but Sirus Gaming are also reporting that there will be an exclusive theater experience dedicated to the game, probably with someone who knows what they’re doing at the helm. There’s been no confirmation from either From Software or publishers Activision on whether or not the game will be making an appearance in Germany for Gamescom, which takes place a few days later, but it seems likely. Sekiro: Shadows Die Twice will be out in 2019 for PS4, Xbox One and PC, offering a gameplay experience different to that of a Souls-style game. Personally, we’re excited to see From Software try something a little bit different, and hopefully the gamble will pay off.